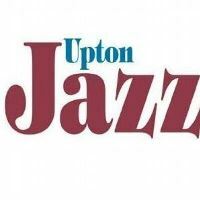 The 34th Upton Upon Severn International Jazz Festival happens from Thursday 27th until Sunday 30th June 2019. 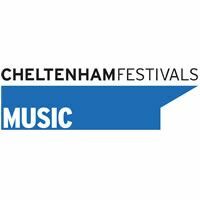 The festival offers a blend of a range of jazz styles and a dash of mainstream/modern and swing with traditional jazz and Dixieland foundations. 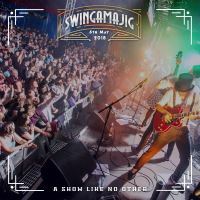 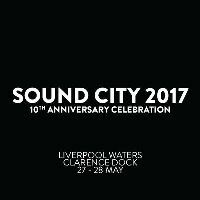 The festival has moved back into the city centre, taking place at various venues, including Upton Memorial Hall, The King's Head, The Swan, The Star Hotel, The Parish Church, The Boathouse, Under the Bridge, and more.